Random Acts of Kindness For Kids: 30 Day Challenge! We can talk to our kids about being kind all day, but talking only gets you so far. We need to SHOW them how to be kind too. That’s where our random acts of kindness for kids 30 day challenge comes in! This is one of the best teaching activities you can do with your children. It’s a great way to bond as a family. 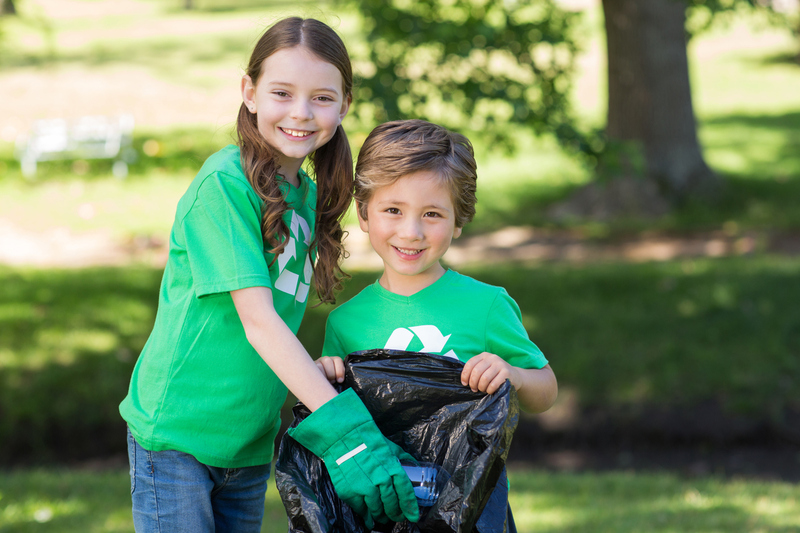 Your kids can experience first-hand how small acts of kindness really make a difference, especially when done intentionally. Plus your kids learn about compassion, empathy, and service. It’s a win-win all around. We put together 30 random acts of kindness for kids and divided them over a 4-week period. 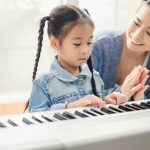 The weekday tasks tend to be simple acts of kindness your child can do on their own, while weekend tasks usually require the assistance of a parent. This is by design! One of the best ways to teach kindness is to model the behavior for your kids. 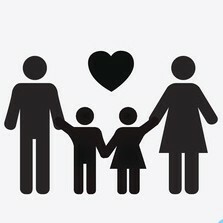 By getting involved in some of the random acts of kindness, you demonstrate empathy and compassion to your children. The challenge also makes for a great discussion about how kind acts can have far reaching effects. You can explain how small acts of kindness can result in a pay-it-forward domino effect. There may be a task or two on our list that doesn’t work for your family. Perhaps your child is already assigned the job of setting the table, so doing it wouldn’t really qualify as an act of kindness. Or maybe there isn’t an animal shelter near your home to visit…no worries! At the end of the 4 weeks, we include 7 Bonus Random Acts Of Kindness For Kids that you can use as substitutes for any task on the list. This is your family’s challenge! Do whatever works best for you. Before you begin the random acts of kindness for kids challenge, we suggest setting the stage to make the experience more meaningful. Talk to your kids about the importance of being kind. Explain how acts of kindness can help conquer the fear, anger, and hatred in our world. You can also talk about how kindness can have a ripple effect. How doing something nice for someone can, in turn, lead to them doing something nice for someone else…and so on, on so on. Reading a book about kindness with your child can help illustrate the pay it forward concept. Try reading a book like Kyle’s Smile, by A.M. Marcus, which tells the story of a boy who’s simple act of kindness brings positivity to a whole town. Explain to your kids how the challenge works. Show them the fun activities they’ll be doing over the next 30 days. Get them excited! Also let your kids know you’ll be checking in with them regularly to see how the challenge is progressing. 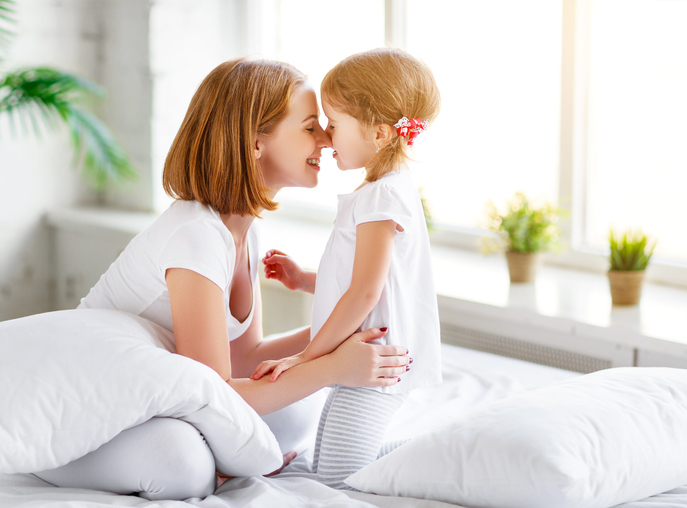 Set up a specific time, like at dinner or before bed, to talk about the day’s act of kindness and see how it went for your child. Daily positive feedback from you will encourage your child to keep going! Share a toy with a friend. For cool age-appropriate toys try, HOOT For kids. Write a thank you note to your teacher. Let him/her know how they help you. Set the table for dinner, without being asked. Talk to someone new at school, or sit with someone new at lunch. Gather up clothes that you don’t wear or that don’t fit you anymore and donate them to an orphanage or shelter. Donate a gift to a local charity. You can even make something yourself. Try a craft kit box like Little Loving Hands that partners with charitable organizations. Make a dessert and bring it to your local fire station to donate. Play with your younger siblings or a neighbor. You can try a fun game of make-believe! Make dinner for a friend or neighbor. If you need a little chef inspiration, you can try a cooking kit for kids like Kidstir. Take back someone’s cart at the grocery store for them. Gather up your old books you don’t read anymore and donate them to a shelter or charity. 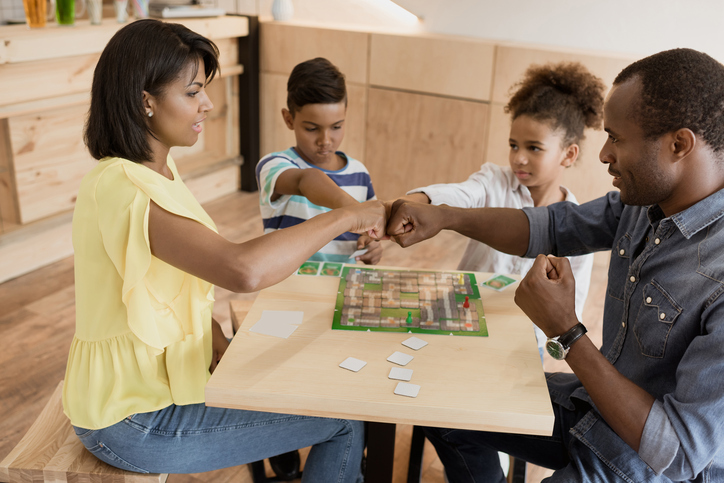 Bond with your family over family game night. Set up a lemonade stand, or do a mini bake-sale. Donate your earnings to charity. Make your bed. For bonus points, make someone else’s bed too. Call your grandparents or other elderly relative and ask them about their day. Get a small gift for a friend and hide it in their book bag or locker at school. 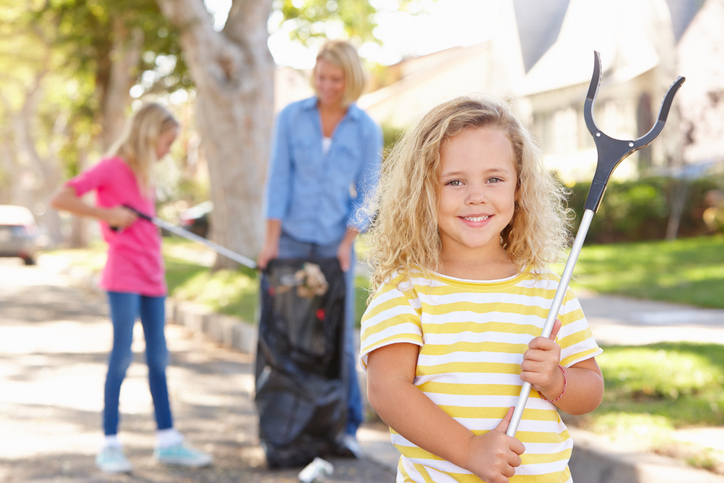 Pick up litter at your school, or a park or beach. Pick out the toys you don’t play with anymore and donate them to charity. Visit and/or walk the dogs at a local animal shelter. Make jewelry or some other small gift for a friend. To try, Melissa and Doug Wood Stringing Beads. Talk to an elderly person in your neighborhood that is lonely. Clean your room, without being asked. Hold the door open for someone else. Separate your trash and recycle all your bottles, cans, paper, etc. 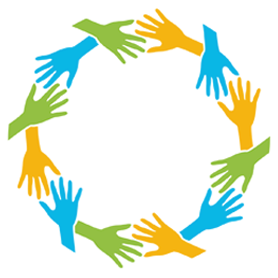 Volunteer at a local charity such as a soup kitchen, food bank, church pantry, etc. Make a thank you card and/or a care package for a servicemember overseas and send it to them. You can connect with charitable organizations that do this such as Operation Gratitude or Support Our Troops. Pick any task from the bonus list. Send a postcard to someone you love. Leave kindness notes for a strangers, like in a restaurant or library book. Write something positive like “You’re amazing!” or “Have a great day!”. Empty the dishwasher, without being told. Collect canned goods and deliver them to a local food bank or shelter. Deliver flowers to someone special that helps you, like a teacher, coach, babysitter, etc. Write happy messages in chalk on public sidewalks like “you are loved”. The thing about kindness, it’s contagious! Once you complete the random acts of kindness for kids challenge, you might find you want to keep going. One product to try, the Idea Box: Acts of Kindness where you can draw a chip and perform the simple act of kindness indicated. SHARE the Random Acts Of Kindness For Kids 30 Day Challenge with family and friends on Facebook and Pinterest by clicking the buttons below.